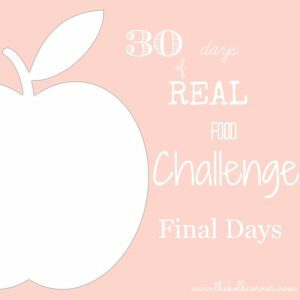 Well, we’ve finished Week 3 of our 30 days of real food challenge!, on to our final full week! Our challenge officially ends 6/25, so we have 10 days left! I am actually feeling pretty good. The foggy moments have gone away, and the aching joints ache no more! I have to say that I am having a blast making things from scratch, and creating new recipes. My favorite so far is probably the homemade ranch dressing. This whole challenge has made me take a second look at all of the things I’ve called “food” for my entire life. The ingredients and chemicals that go into making these “foods” is unbelievable! My husband and I had the discussion last night about how we wanted to move forward after this challenge. We both agreed that we would like to keep this real food eating as a norm for our daily routines. There is no reason why we should go back to eating terrible, unnatural foods just because our 30 day challenge is finished. I have also pledged not to go back to drinking soda. 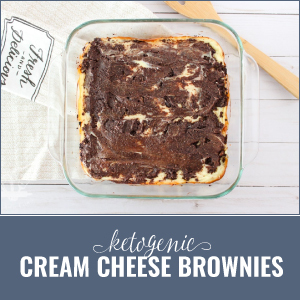 My cravings have finally subsided–some–so why should I undo all of the progress my body has made at ridding those toxins? I will just stick to the fruit juice, water, and tea I’ve become accustomed to. If I feel like I NEED to have a sweet drink–the small Naked Juice bottles are GREAT! I haven’t lost any more weight or inches, but I haven’t gained any back either. This isn’t discouraging for me because I didn’t go into this expecting to drop a bunch of weight. I really just wanted to feel better–and while it took a bit, I do! 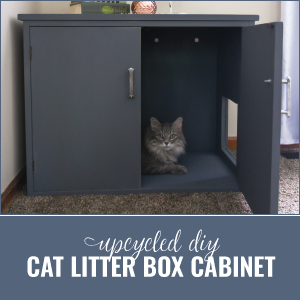 Back on Week 1 I also told you how much we spent at Trader Joes, Sprouts and Walmart–and told you what our monthly budget was. Well–we blew that budget to smithereens. Like really blew it up. There was no saving it. BUT! I know that I can do better because this week I didn’t spend as much as I have the last 2 weeks. I also know that I can score great deals at my Super Target on cruelty free meats as long as I go at the right times. Not to mention, when we started this I was buying a lot of all new pantry items, which can add up quickly. Next month will be easier. Real fruit juice is expensive–but it’s so much better than concentrate! 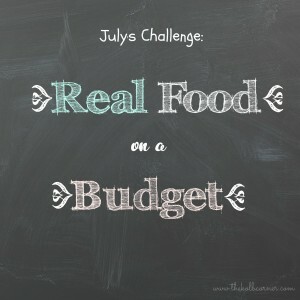 I can still save money eating real foods-it just takes a little more work and time. Unpasteurized egg yolks are bigger than pasteurized <—-or is this just me? My bread machine can make more than just bread and dough-like sweet breads, pretzels, bagels, and jams! 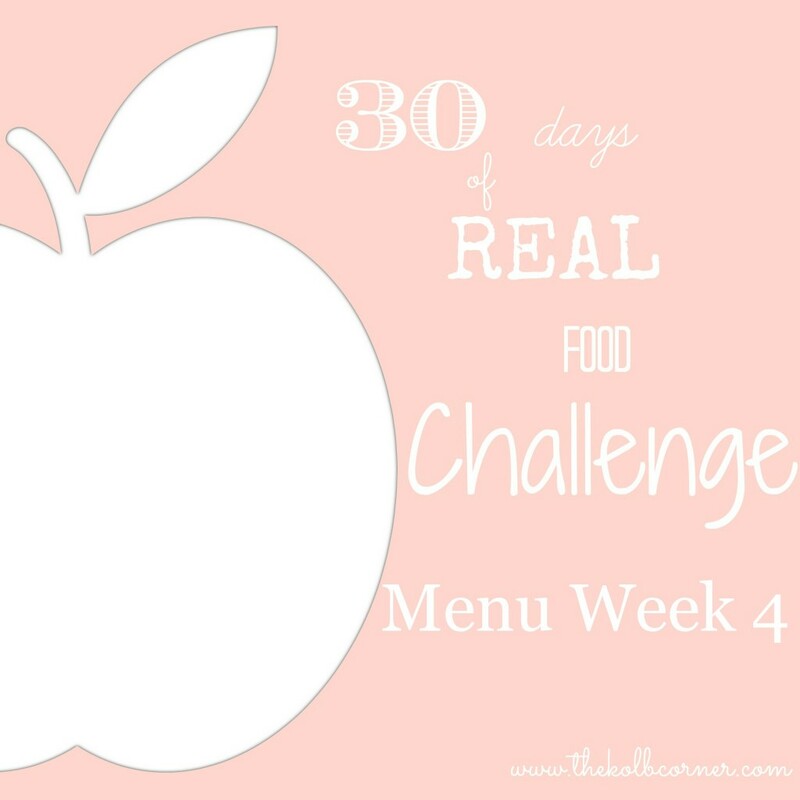 I will also have up Week 3’s printable Menu in the next few days! 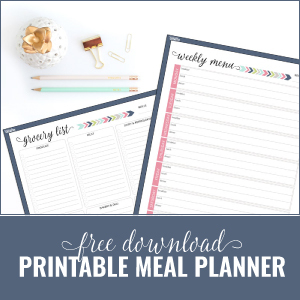 ****Update**** you can get Week 3’s printable meal plan HERE! What is everyone else eating this week?